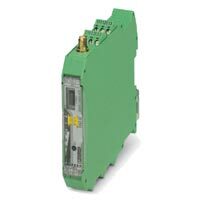 We bring forth a wide range of Phoenix Contact Products in the market. 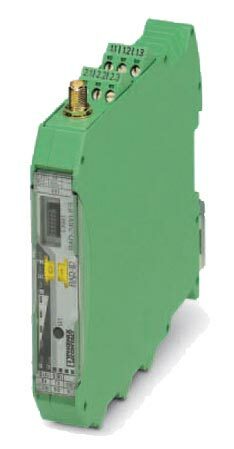 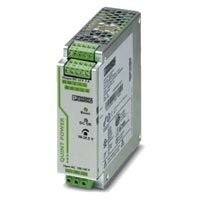 Our range of Phoenix Contact Products includes Ethernet FL Switches, Industrial Panel PCs, Quint Power Supply Units, Varioface Relay Interface Modules, and Wireless Transreceivers with a variety of Antenna systems. 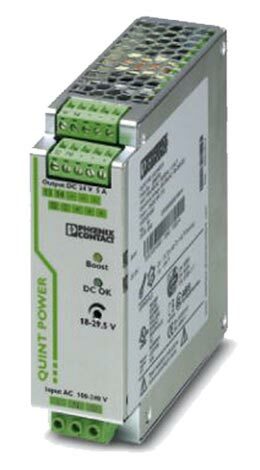 The Phoenix Contact Products are highly acclaimed for their quality and durability. 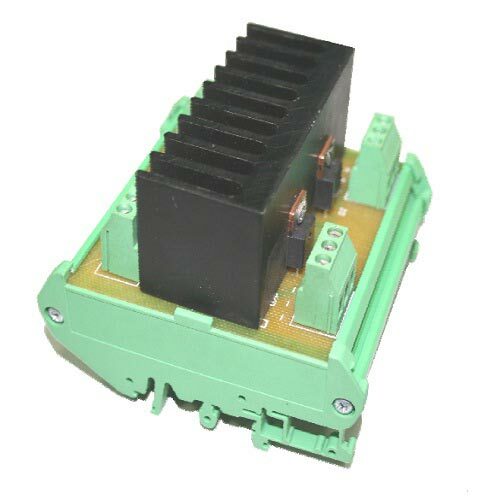 Phoenix Contacts Products come in suitable packaging and are first choice of designers, R&D engineers, OEMs worldwide. 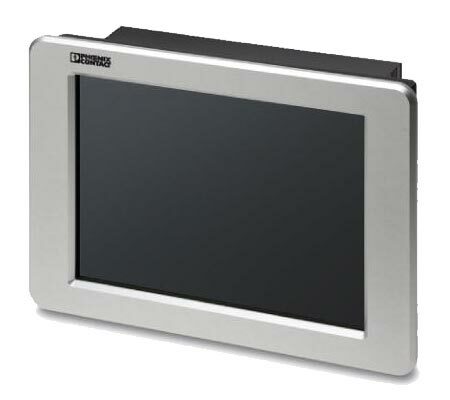 We are offering Industrial Panel PCs to the clients. 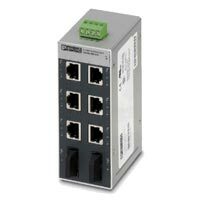 Our IP65-rated Industrial Panel PCs have a fan less design and IntelÂ® CPU. 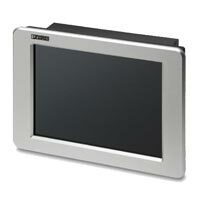 These Industrial Panel PCs come with a RAM of up to 3 GB, HDD and SSD formats are provided for mass storage. 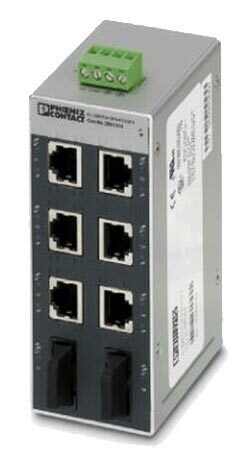 Further, we are offering these Industrial Panel PCs with a selection of operating systems.